As many of y’all know, George H.W. Bush has a special relationship with Texas A&M University. 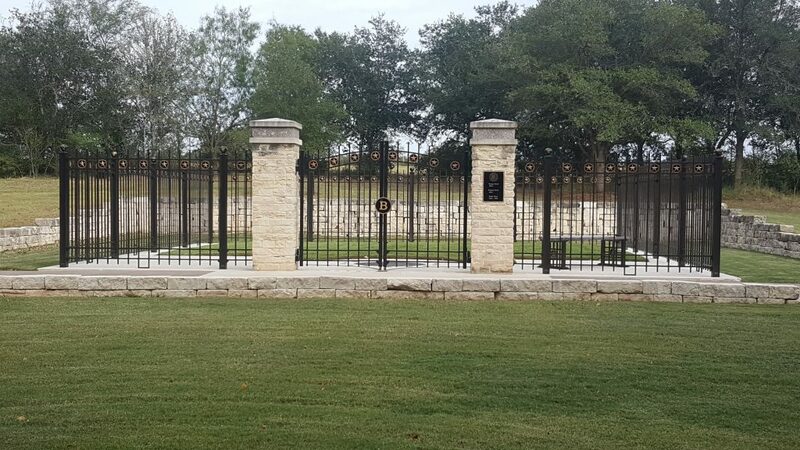 Many moons ago, I played for the groundbreaking of his library as a member of the Fightin’ Texas Aggie Band. He was a frequent guest on campus for many years, taught some classes, went to football games, and could even be found fishing at the pond next to his library from time to time. He was known to be a genuine Knightly Gentleman who left his mark on his adopted home. 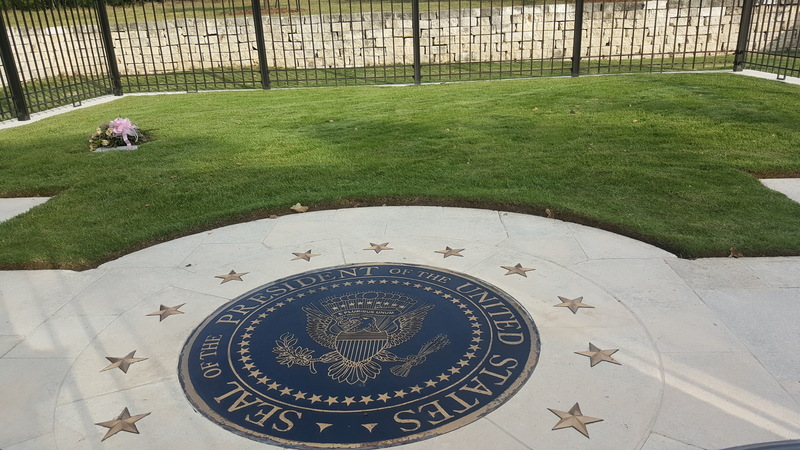 I happened to visit Bush’s library again last year before Barbara passed. If you have the opportunity to visit his library, don’t miss it. It is not only chronicles the extraordinary life of an extraordinary man and a walk through some of the most important events in American history, but it is also a glimpse into the touching family life of a man who always knew who he was. Here is where George and Barbara will spend eternity – right next to their beloved daughter, Robin. RIP to a man who exemplified public service to our nation for decades.